In comfort in our MiniVan with air conditioning we will visit the village of Aljezur, where we will go to its castle with a fantastic view. 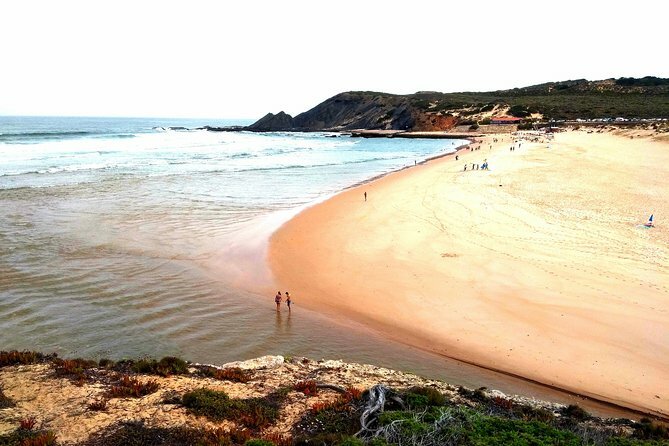 We then passed the beach of Montes Clérigos and also Carrapateira Beach. During the afternoon we will go to Sagres to visit the acclaimed Fortaleza and finish the day in the Cape of St. Vincent. On your way back, we will drop you off at your hotel.